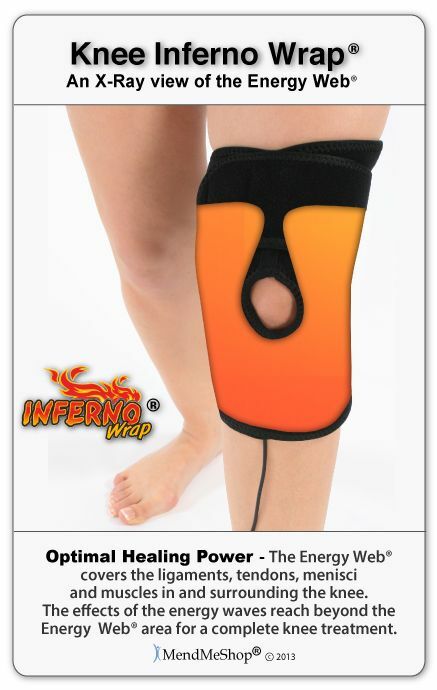 What is the best way to get rid of scar tissue in the knee. First knee surgery was 6 yrs ago to repair a torn patella tendon and second knee surgery was to reposition the patella. 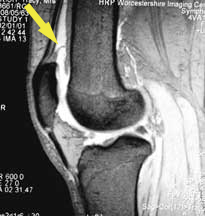 Have not had an mri in 6 yrs but I believe the knee is completely repaired but still having problems with occasional knee swells and my scar becomes very sore. Is it possible to break up that tissue without surgery... For the patient who has a total knee replacement, knee stiffness can be very disappointing and limiting. Imagine not being able to go up stairs foot after foot (that requires 83 degrees of knee flexion).